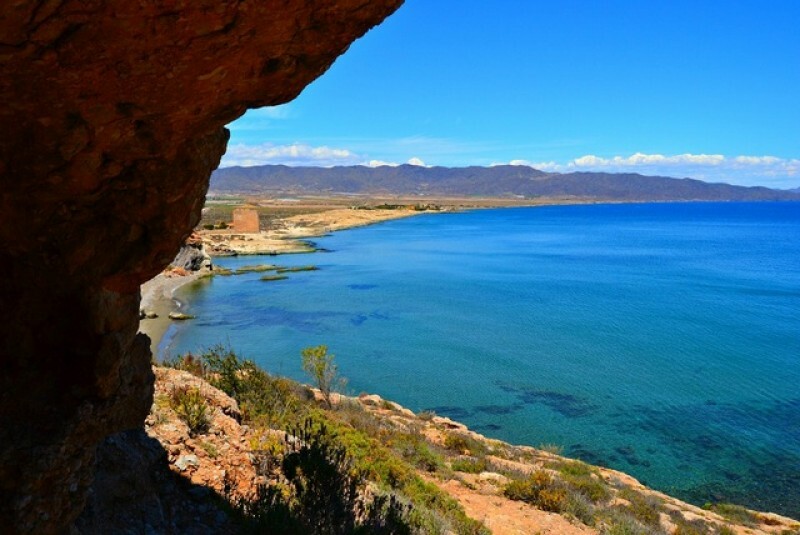 Águilas is a coastal town, with 28 kilometres of Mediterranean coastline, boasting 35 glorious beaches, many of them wild, unspoilt and natural beaches. 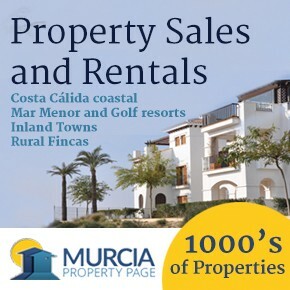 It is a popular Spanish summer holiday resort, and during the summer months has a busy cultural schedule, with probably the best summer entertainments schedule in Murcia. 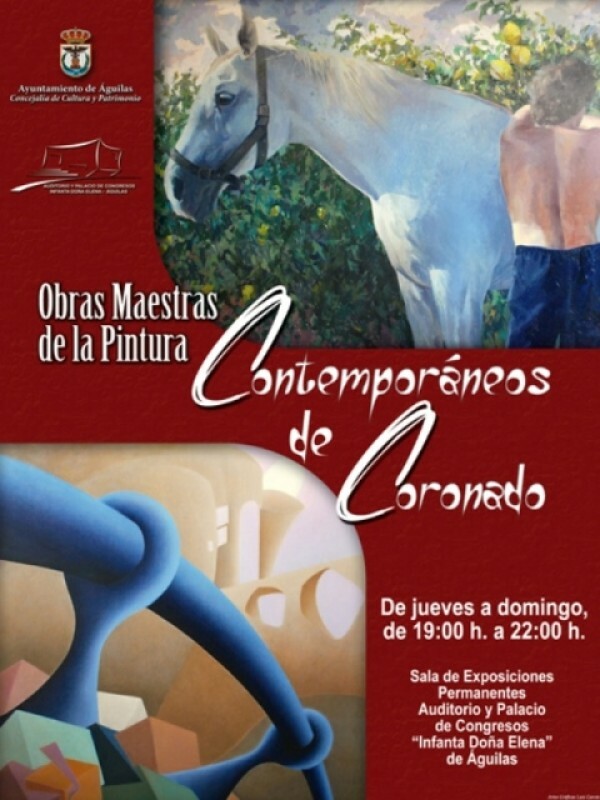 During 2011 the new Auditorio y Palacio de Congresos Infante Doña Elena was inaugurated, amplifying the cultural offering. CLICK HERE for more Abanilla town history. The marina is also a big attraction, with a range of watersports and sailing opportunities on offer throughout the year. The History of Águilas is one of population fluctuations. 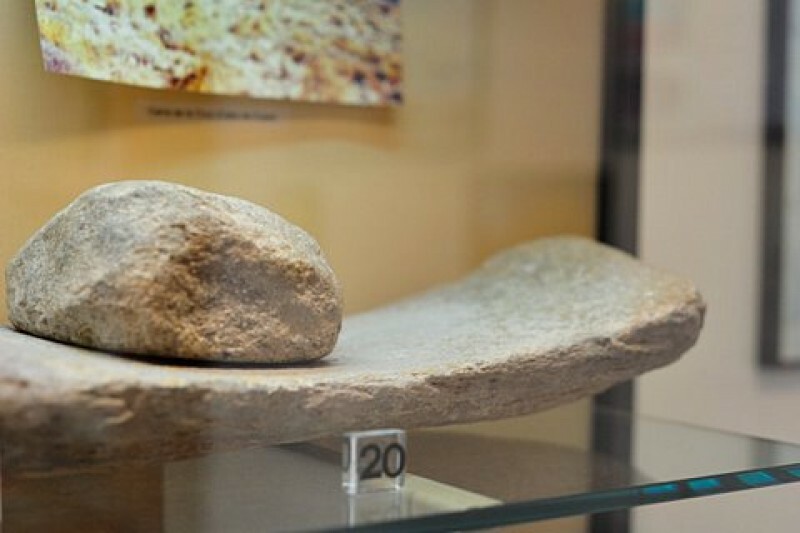 Águilas has been inhabited for more than 5000 years, used as a port by the Phoenicians and Romans, with Roman thermal baths and salt fish manufacturing units evidence of the industrial activity which took place here 2000 years ago. During the Middle Ages and Moorish occupations it was largely unoccupied, used only as a transit port by the City of Lorca, its location as a border town between the Kingdoms of Granada and Murcia leaving it vulnerable to raids and attacks,both by Berber Pirates from the sea and from Granada by land. 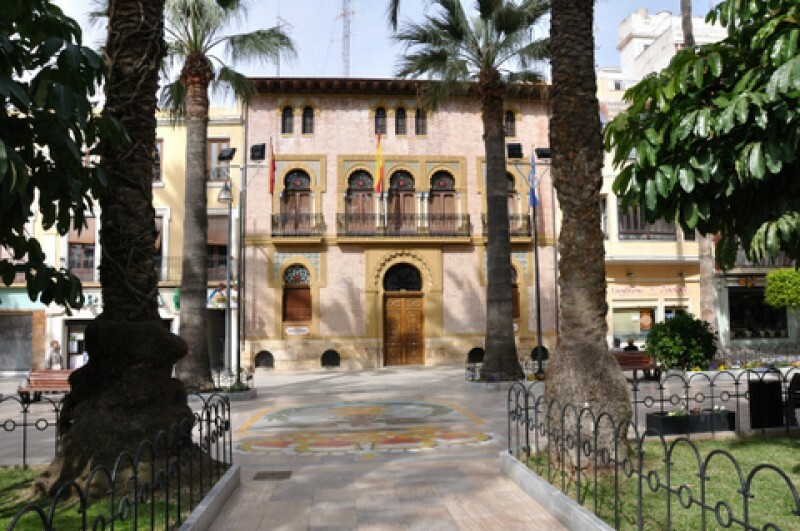 Its key development came during the 18th century, thanks to the intervention of the 10th Count of Aranda, who is responsible for the urban development which enabled Águilas to develop into the modern town it is today. As a town, it has a good mixture of museums and places to visit, including the Castillo de San Juan de las Águilas, la Torre de las Palomas, the Torre de Cope, the Embarcadero del Hornillo, the Casino de Águilas, the Museo Arqueológico and the Museo del Ferrocarril, although its main attraction is the beaches. 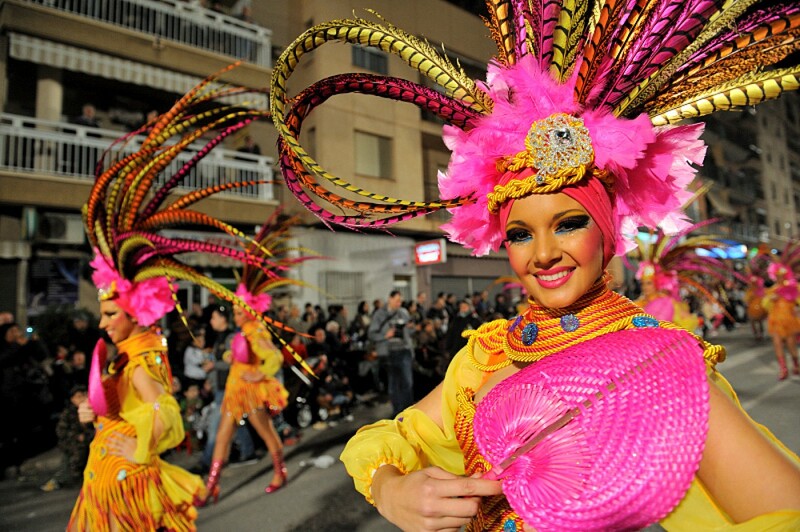 Whilst Águilas is essentially busier in the summer, the Spring Águilas Carnival attracts large numbers of visitors, the biggest and most flamboyant Carnival in the Region of Murcia. The other major economic activity in Águilas is agriculture, farming both on and off shore with fish farms and fishing fleet contributing to the economic activity as well as on-shore tomato farms and livestock exploitations. Residential tourism has attracted a good ex-pat population, and the associated service sector also offer extensive employment in the municipality. Águilas is 103 kilometres from Murcia capital, on the border with Almería, belonging to the Comarca of the alto Guadalentín. To the North and East it borders with Lorca, to the South with the Mediterranean and to the West with the Almerían municipality of Pulpi. It has around 35,000 inhabitants. 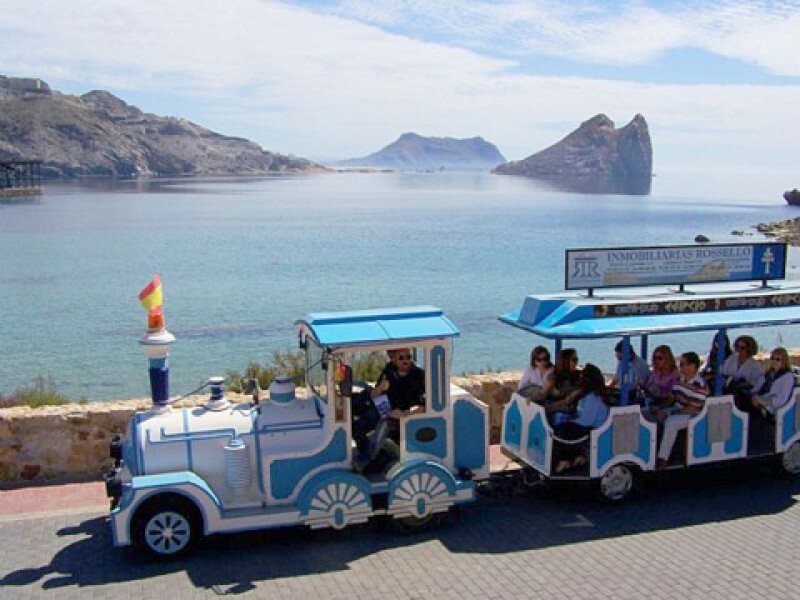 23rd June FREE route of the railways tour in Águilas Discover the part played by the British in the railway history of Águilas During the spring of 2019 Águilas continues with its extremely popular monthly guided visit, the RUTA DEL FERROCARRIL. Departure is at 10am from the Monumento..
8th June : Free guided tour of historical Águilas Discover more about the historical roots of this popular seaside port This free tour lasts for one and a half hours, visits the principal historical sites of the centre of Águilas town and is in SPANISH. Águilas has a long and interesting..
Sunday 2nd June FREE guided theatrical tour of Águilas Costumed actors accompany visitors on a tour of the principal historical attractions of the town Throughout the year the tourist information office in Águilas offers a series of free guided tours to visitors, illustrating the fascinating history..
31st May Spanish language theatre in Águilas: Antes muerta que convicta Theatre in Spanish. 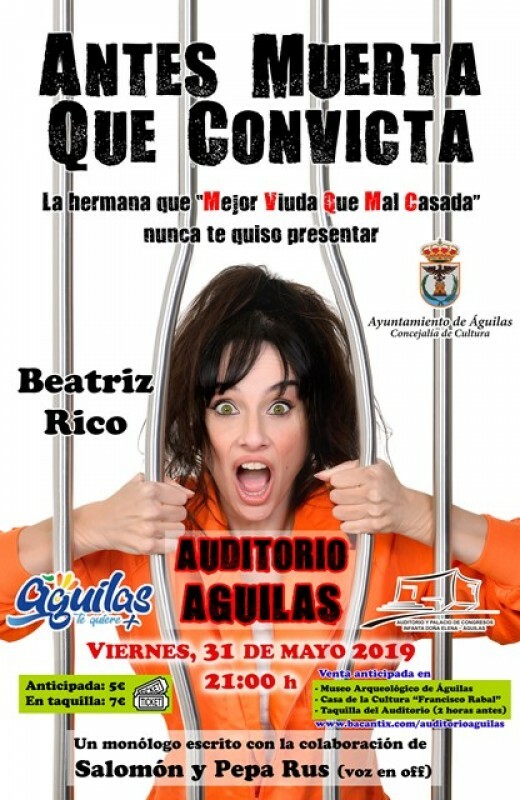 Spanish language theatre "Antes muerta que convicta" . Start time: 21.00 Tickets: From 7 euros Click for map, box office and ticketing information: Auditorio Infanta Elena Águilas. 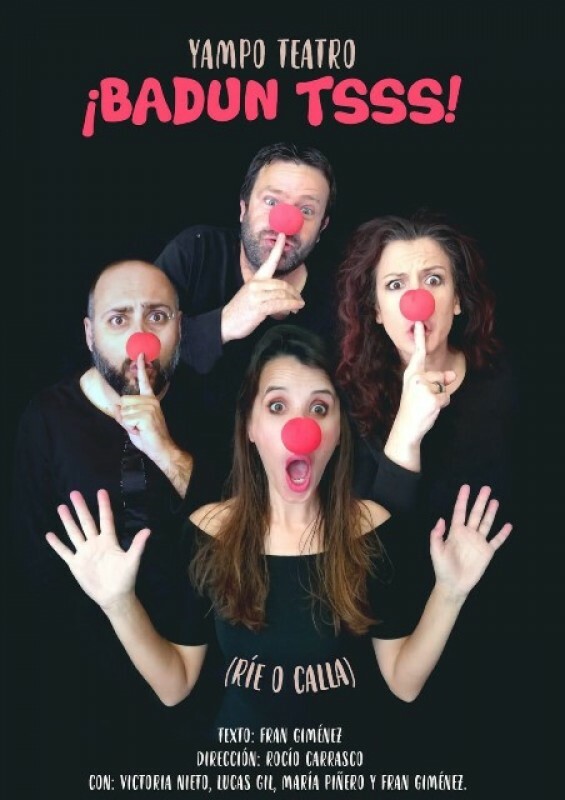 Points of sale for..
25th May Spanish language theatre in Águilas Theatre in Spanish. 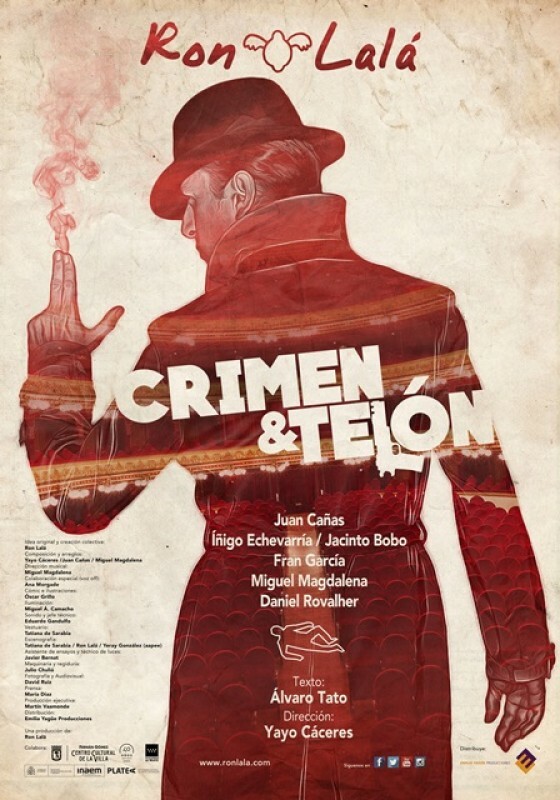 Spanish language theatre "Crimen y Telón". Ron Lalá Teatro. Directed by: Yayo Cáceres. 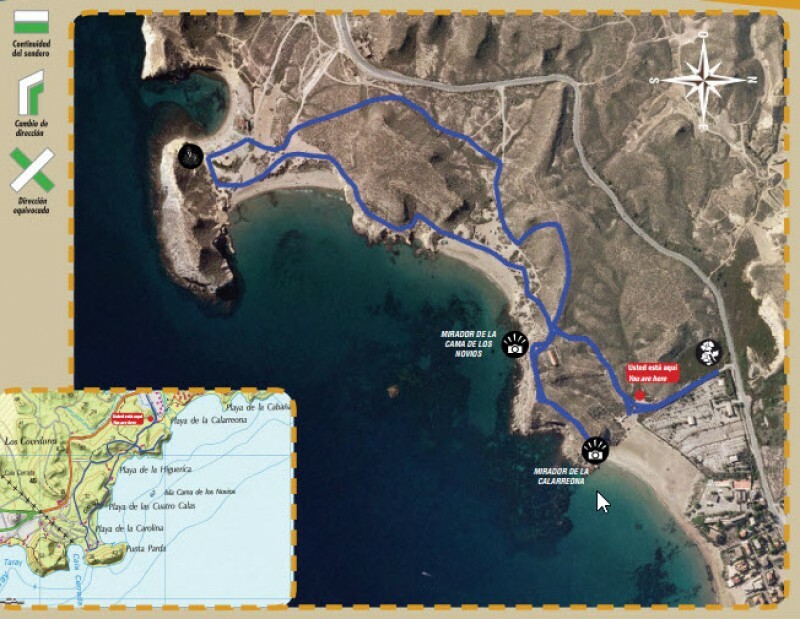 Start time: 21.00 Tickets: From 10 euros Click for map, box office and ticketing information: Auditorio..
19th May 4km FREE guided walk along four wild beaches in the Águilas municipality This guided 4 kilometre coastal walk examines the flora, fauna and geological peculiarities of this stretch of coastline Due to the success of this new walk as part of the 2018 free guided walks programme, Águilas tourist office has included the..
Saturday 18th May Spanish language theatre in Águilas: Badun Tsss Theatre in Spanish. Spanish language theatre "Badun Tsss" , by Vampa Teatro. Start time: 21.00 Tickets: From 10 euros Click for map, box office and ticketing information: Auditorio Infanta Elena Águilas. 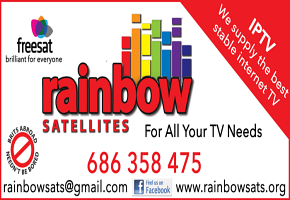 Points of sale..
18th May Águilas: FREE ENGLISH language guided route of the railways tour Find out about the ròle played by the British in the railway heritage of Águilas During the spring of 2019 Águilas continues with its extremely popular monthly guided visit, the RUTA DEL FERROCARRIL, and is offering an ENGLISH LANGUAGE..
17th May Spanish language theatre in Águilas Aguacates Theatre in Spanish. 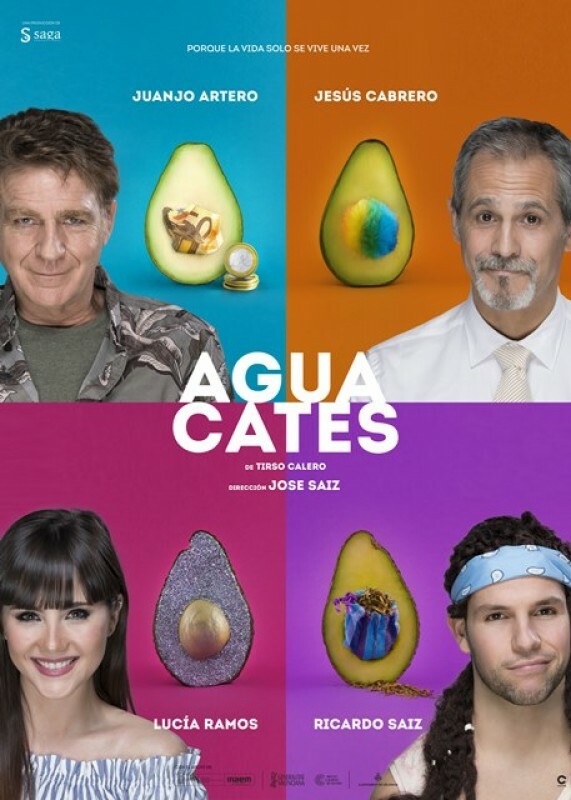 Spanish language theatre "Aguacates" . Start time: 21.00 Tickets: From 16 euros Click for map, box office and ticketing information: Auditorio Infanta Elena Águilas. 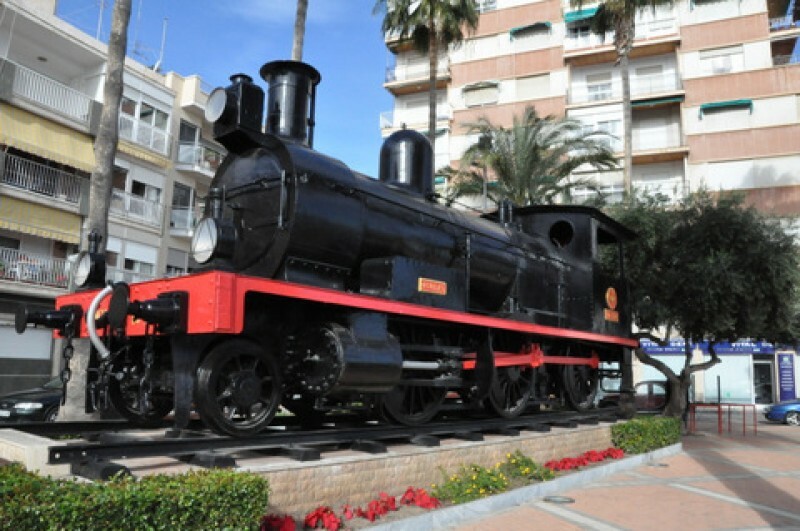 Points of sale for the paid events..
12th May FREE route of the railways tour in Águilas Discover the part played by the British in the railway history of Águilas During the spring of 2019 Águilas continues with its extremely popular monthly guided visit, the RUTA DEL FERROCARRIL. Departure is at 10am from the Monumento..
11th May Spanish language humour in Águilas: Murcia Attacks! Theatre in Spanish. 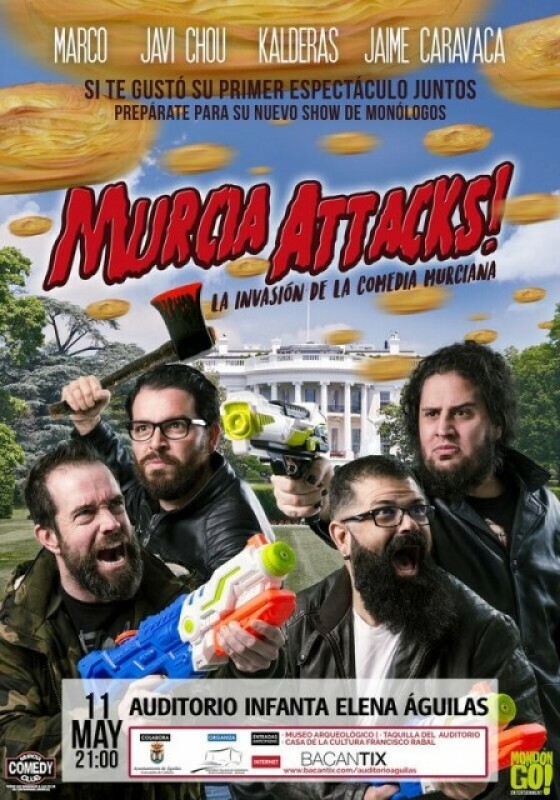 Spanish language theatre "Murcia attacks" , with an attack of humour. Start time: 21.00 Tickets: From 10 euros Click for map, box office and ticketing information: Auditorio Infanta Elena Águilas. 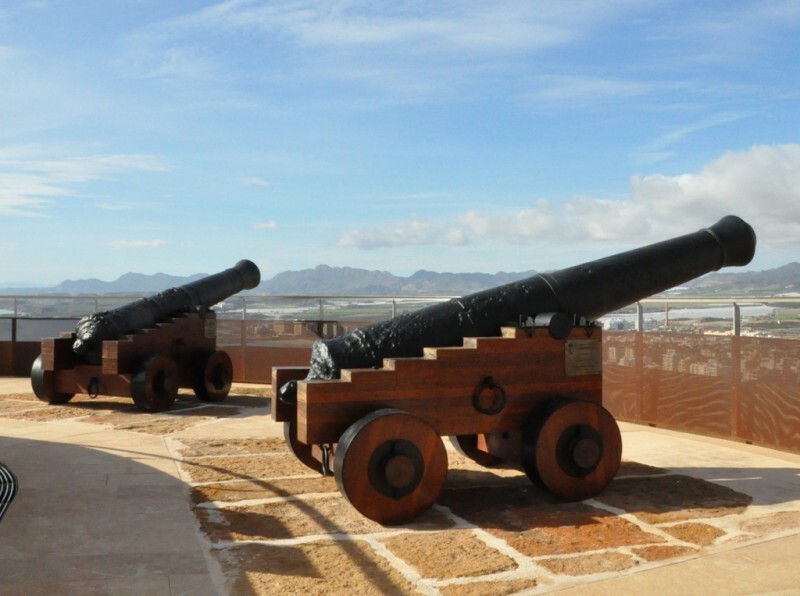 Points..
11th May: Free guided tour of historical Águilas Discover more about the historical roots of this popular seaside port This free tour lasts for one and a half hours, visits the principal historical sites of the centre of Águilas town and is in SPANISH. 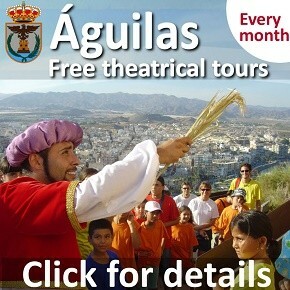 Águilas has a long and interesting..
5th May FREE guided theatrical tour of Águilas Costumed actors accompany visitors on a tour of the principal historical attractions of the town Throughout the year the tourist information office in Águilas offers a series of free guided tours to visitors, illustrating the fascinating history..
Saturday 4th May Family storytelling and music in Águilas Theatre in Spanish. 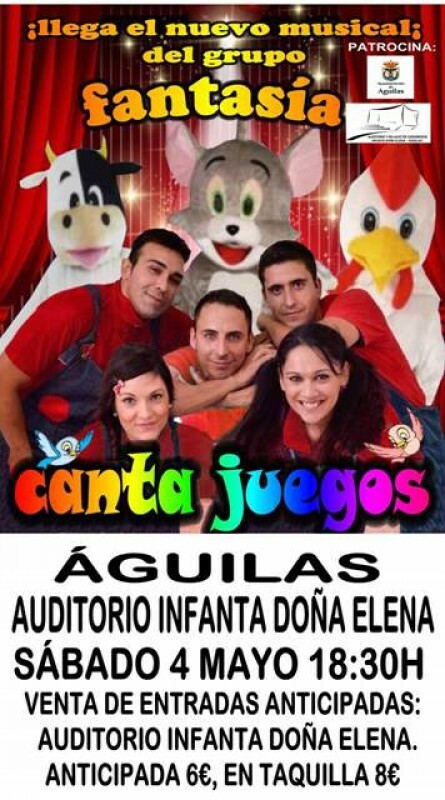 Spanish language theatre "Cantajuegos" , family fun with storytelling, music and games. Start time: 18.30 Tickets: From 6 euros Click for map, box office and ticketing information: Auditorio Infanta Elena Á..
High tech glamour steals the show.. 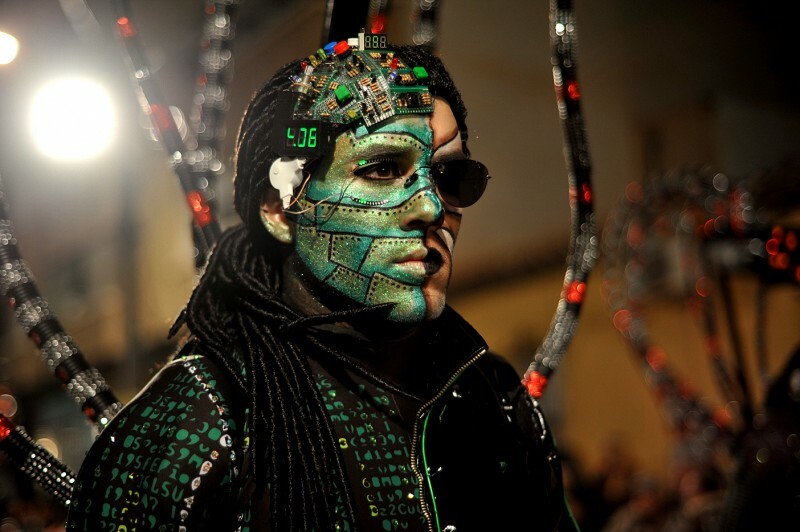 Costumes used both light and digital display to wow carnival-goers CLICK ON GALLERY IMAGE TO ENLARGE On Friday evening..
Obras Maestras de Pintura; Contemporáneos de Coronado This static art exhibition can be viewed in the Auditorio Infanta..
2018-19 Promúsica season tickets offer top value classical..
Gustavo Gillman: engineer and photographer in the Águilas Auditorium..
An exhibition, a walk along the.. 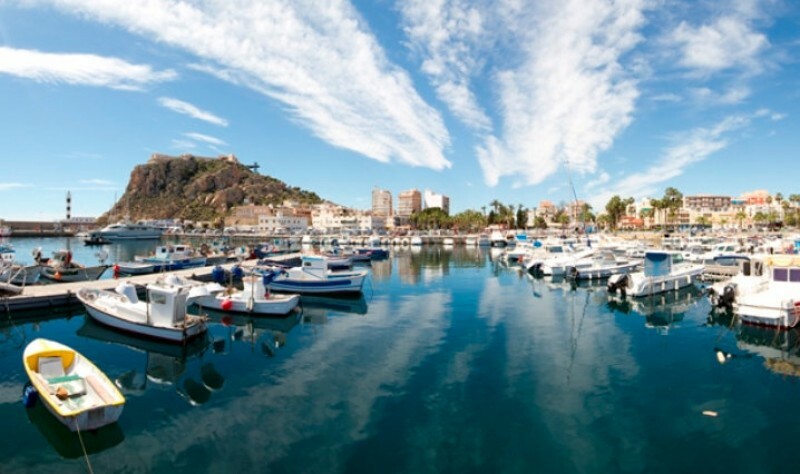 The current fishing port of Águilas dates back to 1884 The port of Águilas is home to one of the largest.. 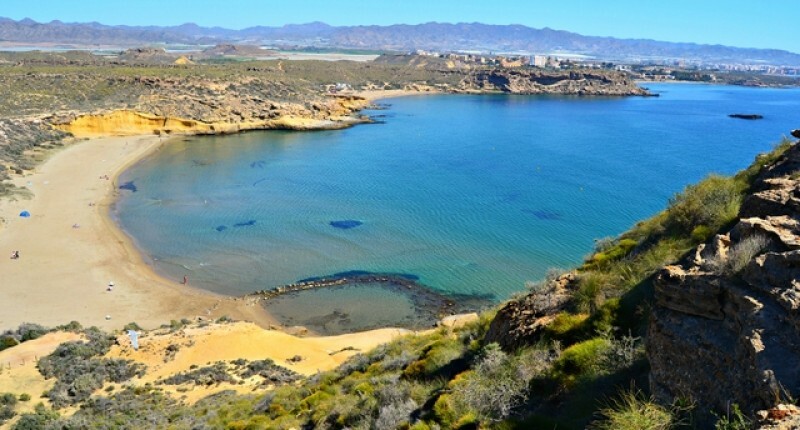 The Cuatro Calas coastal walk..
Four beaches and a fascinating array of flora and fauna on a short coastal walk in Águilas Details of the SL-..
Blue flag and Q for Quality beaches..
9 Blue Flags and six Q for Quality beaches in Águilas The Blue Flag for beach tourism quality is an internationally..